The seven contracted referees are; Andrew Brace, George Clancy, Gallagher, John Lacey, Murphy, Joy Neville and David Wilkinson. The referees will receive dedicated coaching, analysis and support for their strength and condition support and nutritional needs. 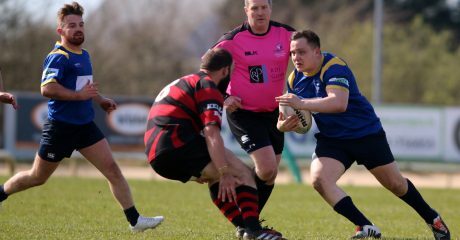 Andrew Brace is a member of Old Crescent RFC and having played rugby internationally with Belgium, took up refereeing in 2013 after finishing his playing career. He rose quickly through the refereeing ranks and took charge of British and Irish Cup games in 2014 and then continued on to referee in the Guinness Pro12 in 2015 and made his European debut during the 2015/16 season. He officiated at the Junior World Championships in 2016 and took charge of his first full international in 2017 (England v Barbarians) and his first test fixture later in the year (Canada v Georgia). George Clancy is a member of Bruff RFC and began refereeing with the Munster Association of Referees in 2000. 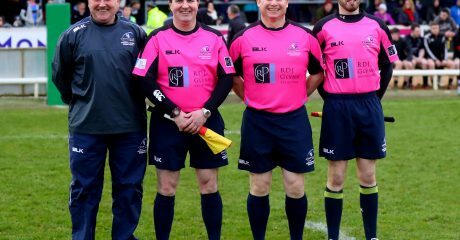 He was appointed to the Irish National Panel in 2003 and refereed his first professional game, Borders v Dragons, in October 2004. Quickly moving through the ranks, he made his debut in the European Cup in January 2005 (Bourgoin v Bath) and after appearing at the 2005 & 2006 Junior World Cups, made his International debut with a World Cup qualifier game in Montevideo between Uruguay and USA. He has since gone on to referee in the Six Nations, the Rugby Championship and at the Rugby World Cup in 2011 and 2015. Sean Gallagher is a member of Navan RFC and took up refereeing in 2005. Having spent a number of years teaching in Leinster, Sean joined the IRFU in 2015 as a referee development officer in Connacht. He picked up the IRFU Young Referee of the Year Award in 2009 and has continued to progress steadily up the ranks, officiating in the British and Irish Cup, the Guinness Pro 14, the European Rugby Challenge Cup and this year’s Women’s Rugby World Cup. 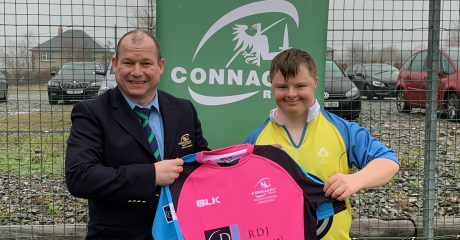 John Lacey is a member of Clanwilliam RFC in his native Tipperary and also played with both Shannon RFC & Sundays Well RFC. He played professionally for Munster as a wing/full-back and took up refereeing after his retirement from playing. His first fixture was in the Munster Schools Junior Cup, where he officiated St.Munchin’s versus CBC Cork. Since then Lacey has gone on to referee across all major competitions including the European Champions Cup, the Six Nations, The Rugby Championship and the World Cup in England 2015. Frank Murphy played rugby professionally as a scrum-half for over 10 years, playing with teams in Ireland and the UK, he also won caps for Ireland A. During his time with Leicester Frank won with Premiership and played in the Heineken Cup final in season 06-07. He refereed his first professional game in 2016 when he took charge of the Dragons versus Edinburgh in the Pro12, and soon after that officiated his first international game between Germany and Portugal. Frank participated at JWC 2017 in Georgia. Joy Neville played at Number 8 for both Munster and Ireland, winning 70 caps for her country and was part of the Grand Slam winning team in 2013. After retiring from the game she decided to try her hand at refereeing and has risen steadily through the ranks. 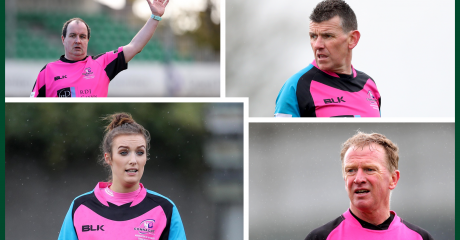 She moved up the league in the Ulster Bank League over the past number of seasons, and more recently has been named as an assistant referee in the Guinness Pro14 and European Rugby Challenge Cup games. She refereed on the 2016/17 World Rugby Women’s Sevens Series and also took charge of the Women’s Rugby World Cup Final in Belfast between New Zealand and England. She will officiate the Rugby Europe international between Norway versus Denmark on October 25th. David Wilkinson followed in his father’s footsteps when, at the age of 19 he picked up the referee’s whistle. 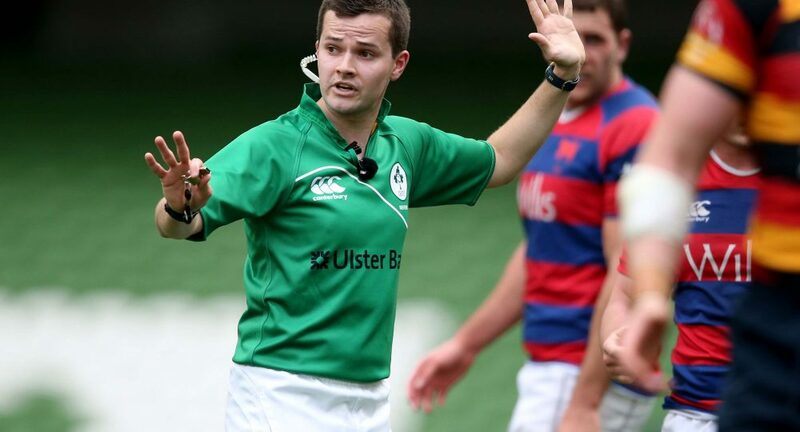 A native of Enniskillen in Co. Fermanagh, he refereed across domestic competitions in Ulster before moving to the Ulster Bank League and then made his PRO12 debut in the Glasgow Warriors v Scarlets match in April 2008. He made his International debut when Georgia hosted Romania in the Nations Cup in 2011 and has refereed in both Champions Cup & Challenge Cup.